AHMM congratulates B. K. Stevens, whose “Thea’s First Husband” has been named a finalist for the Agatha Award for best short story. “Thea’s First Husband” appeared in our June 2012 issue. 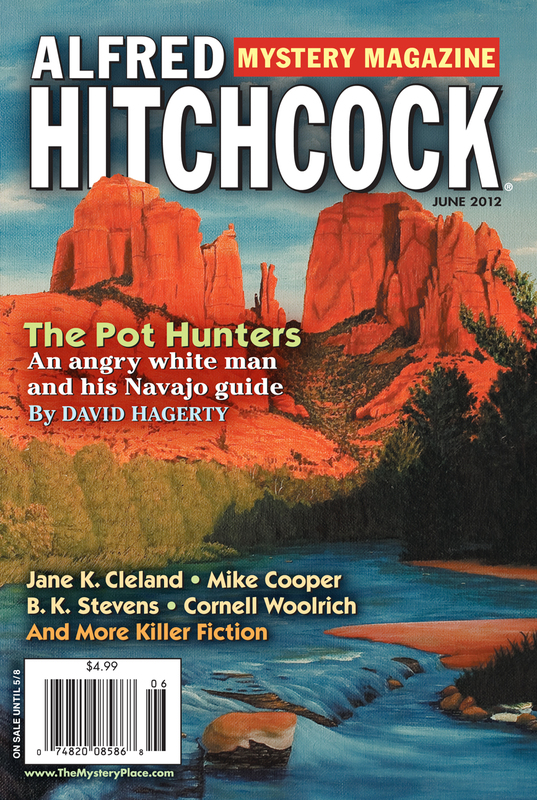 Congratulations also to AHMM authors Margaret Maron, for her nomination for Best Novel (The Buzzard Table); Rhys Bowen, for Best Historical Mystery (The Twelve Clues of Christmas); and Dana Cameron, also a nominee for Best Short Story for “Mischief in Mesopotamia” which appeared in our sister magazine, EQMM. B.K. Stevens deserves the nomination as a finalist for the Agatha Award. Stories, like “Thea’s First Husband,” have made her a must-read over the last couple of decades. Huzzah! To both Ms. Stevens and AHMM! Yours truly, Toe Hallock.